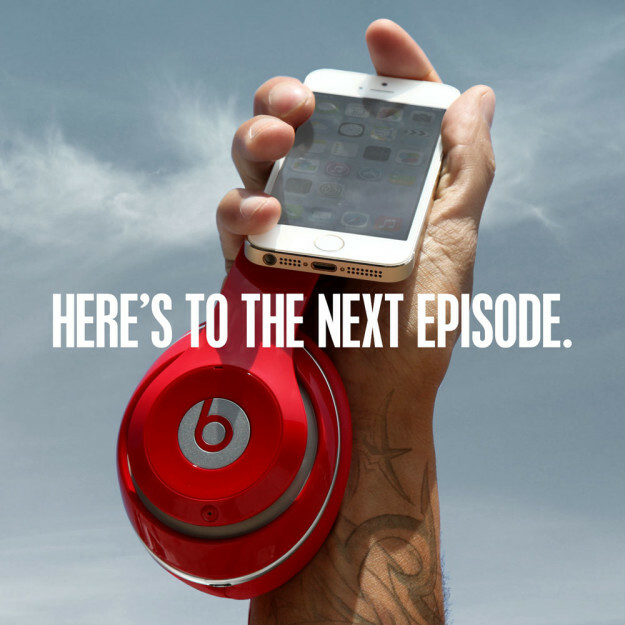 On the same day that Apple buys Beats Music, users are being rewarded with two niceties. 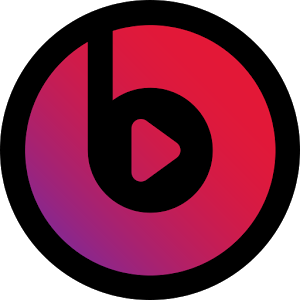 The free trial period welcoming testers of the music streaming service has extended from one week to two, giving potential customers a full fourteen days to decide if the service is apt for them. Even sweeter, the annual price has dropped down from $119.88 a year to the more attractive $99.99. We're stoked to announce that our no strings attached trial has been extended to 14 days to ensure everyone gets ample time to explore the full Beats Music experience. We've dropped the price of our yearly subscription to $99.99, down from $119.88. To top it off, we pushed tons of bug fixes so the whole experience runs smooth as silk. Of course, as Android users, that's still a good deal of money to invest in a piece of software that is now owned by Google's primary competitor, but you must have something to stream to those obnoxious headphones, right? By the way, Beats Electronics is now owned by Apple as well. You're welcome.